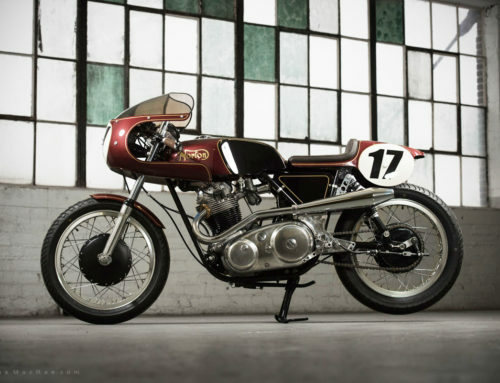 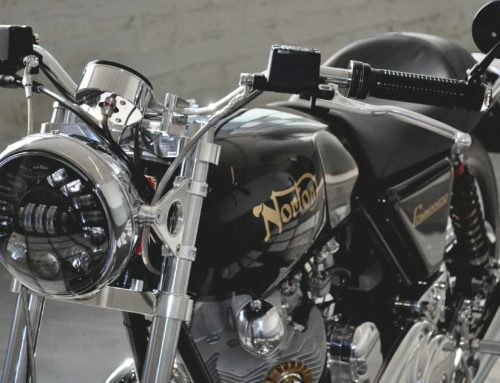 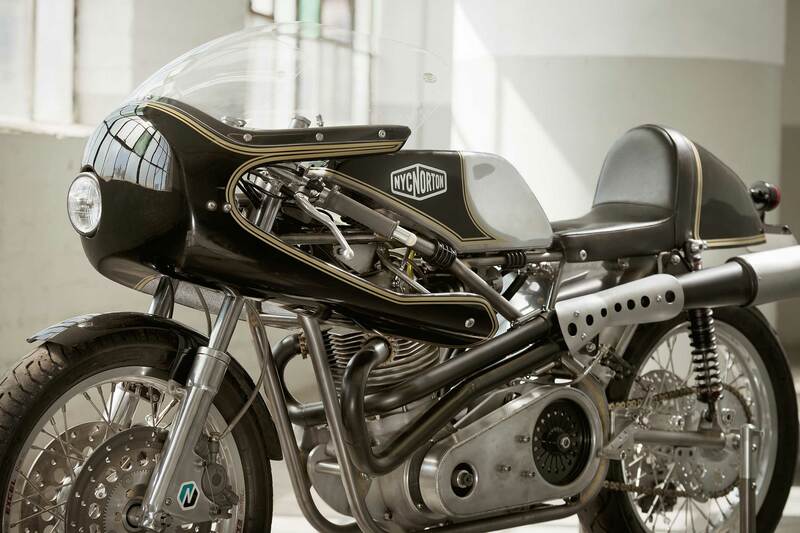 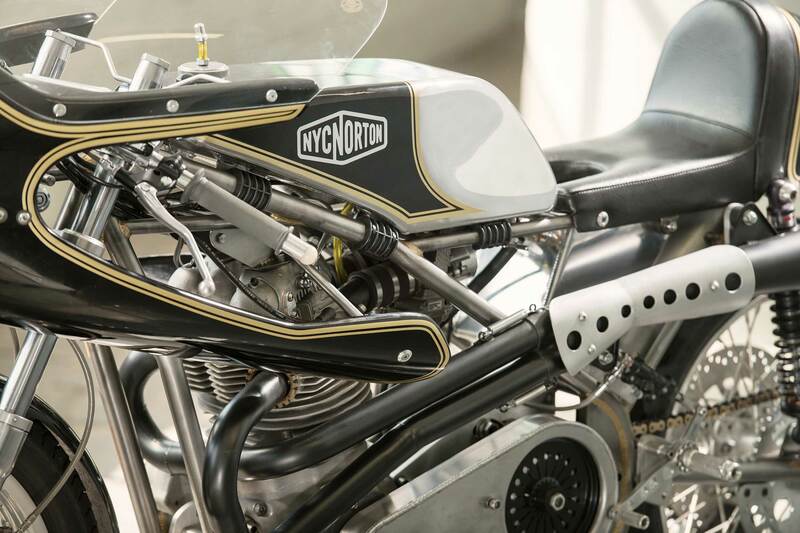 The NYC Norton 1007 Seeley Commando is an absolute wolf in wolf’s clothing, built around a Titchmarsh Seeley MK2 Chassis with a Norton twin motor punched out to 1007cc. 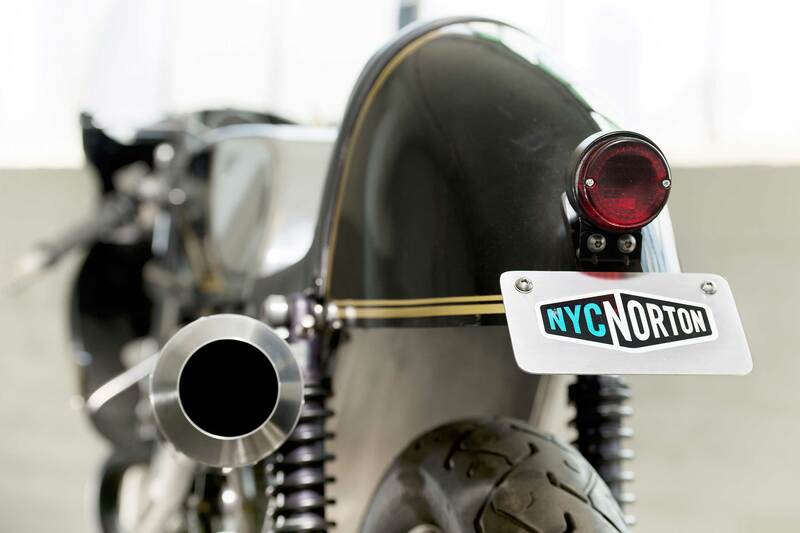 Initially conceptualized and commissioned by our good friend John Magyar, the original NYC Norton 1007cc was designed with the sole purpose of becoming the most feared machine on the big city streets. 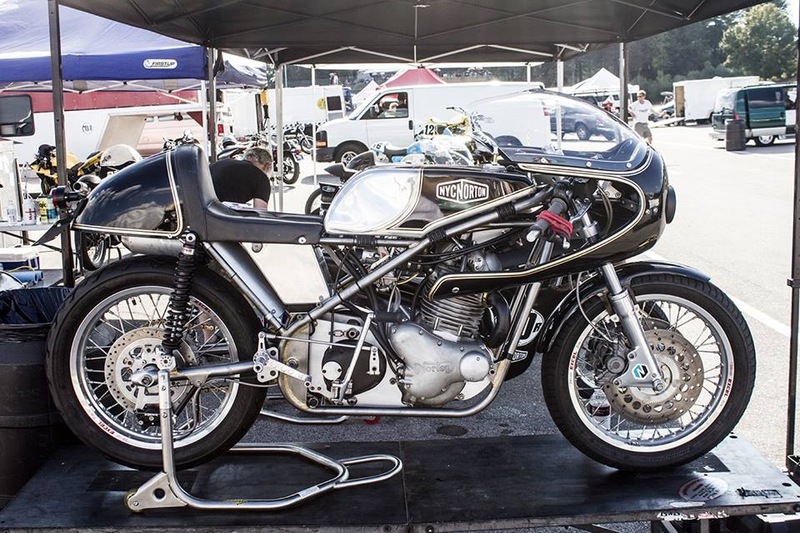 The bike twirled the dyno up to 90s at the rear wheel, and spun up quicker than any Commando we’ve had in our hands. 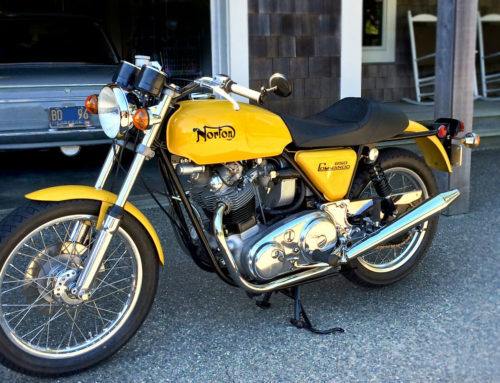 With a total weight of just under 300lbs, careful use of the throttle was necessary. 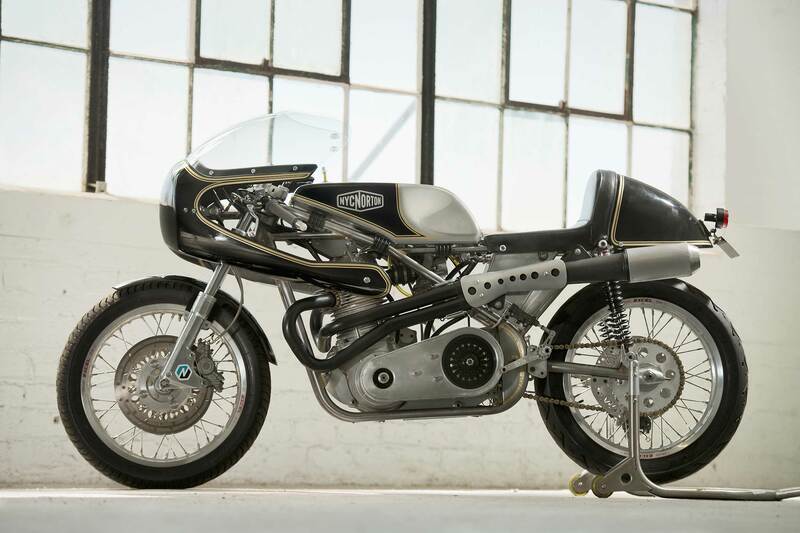 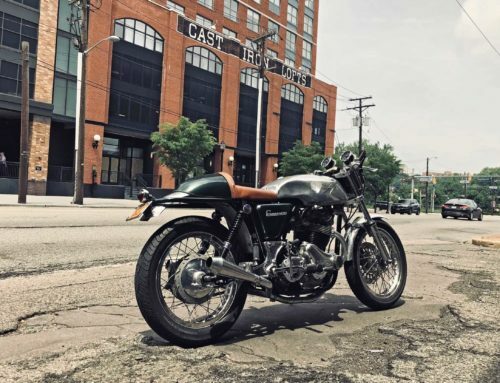 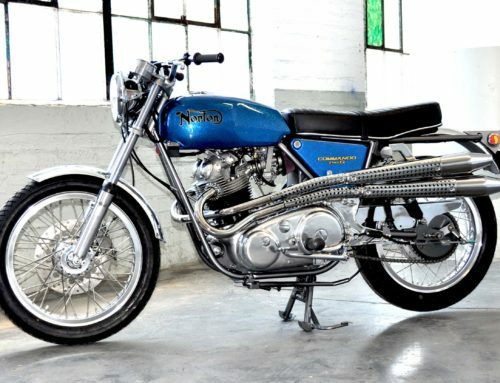 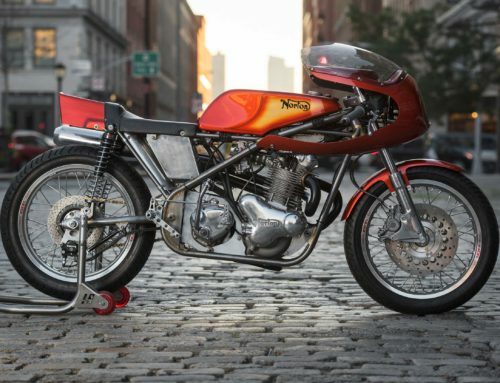 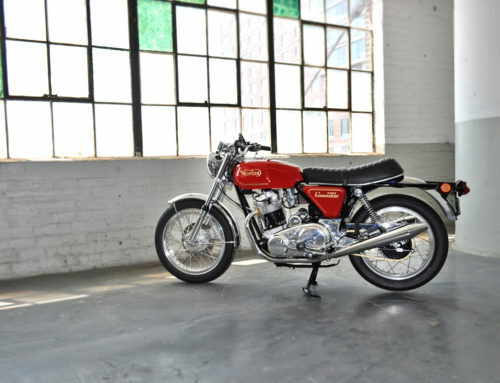 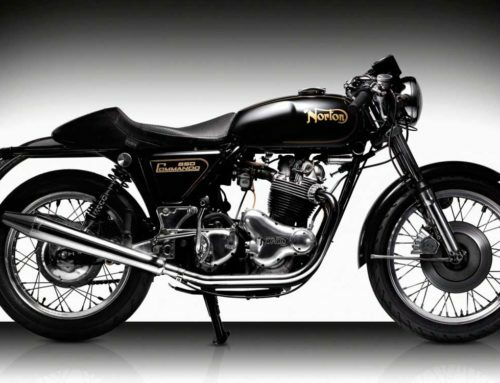 Later, an NYC Norton 1007 caught the eye and became the muse for world-renowned artist Sebastian Errazuriz’s own unique vision on function vs. form. 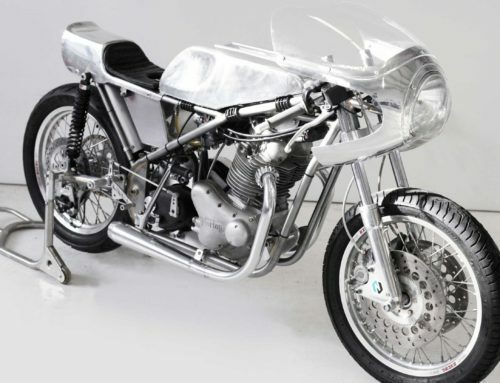 A new bike was built, adorned in Sebastian’s alloy trim (known as “Time Lapse”), was featured at the legendary Art Basel Miami show in December, 2013, and sold within 20 minutes of the VIP preview, before the doors even opened to the public; a testament to the desirability of both form and function. 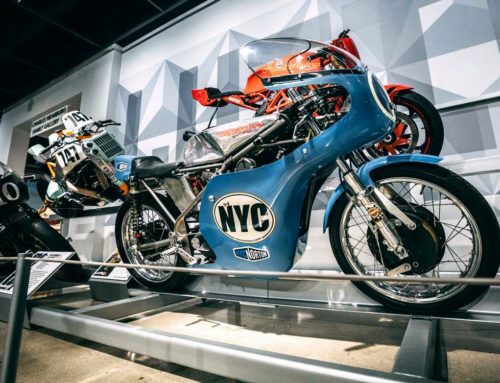 The Time Lapse bike is now on display at The Carnegie Museum of Art. 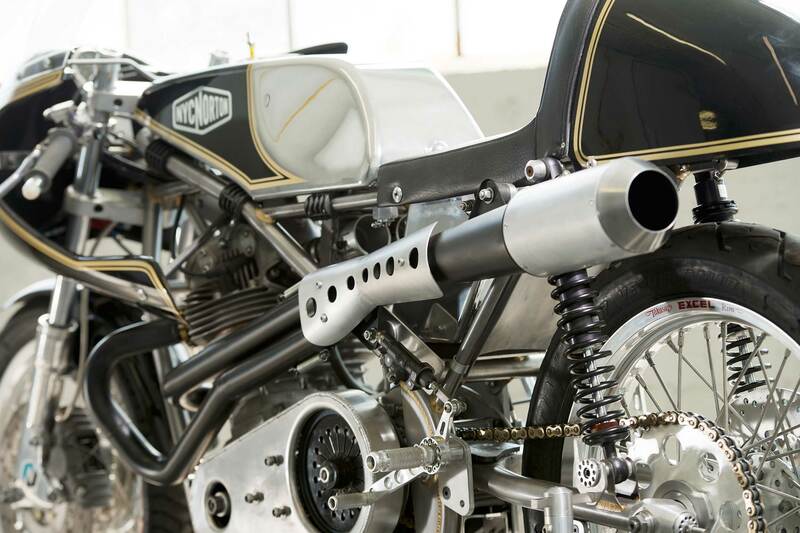 Now with more in production, the 1007 platform has proven to be more than a one-off pipe dream, combining the highest-performance AND reliability of a road-going Seeley Norton to date. 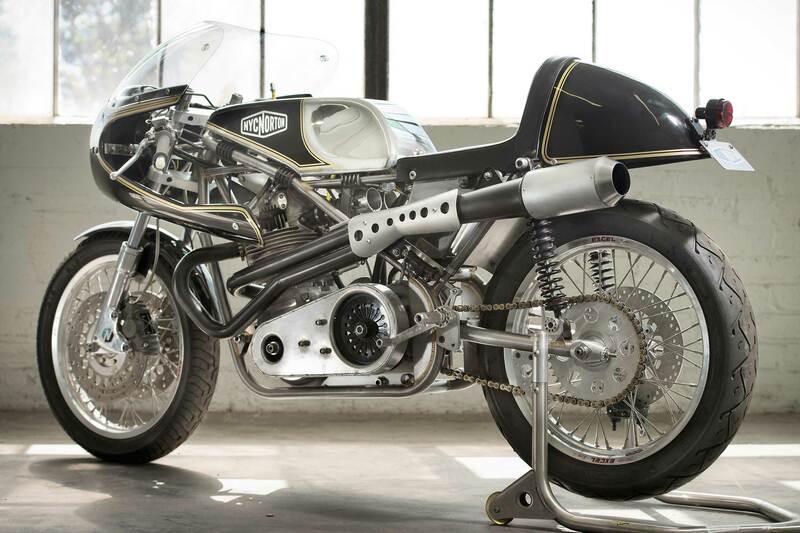 These bikes are available in 750cc, 850cc, 920cc, and 1007cc all in street-legal trim.